FOX, Israel's leading fashion chain with over 300 stores worldwide, held a fashion show this morning for Fox franchise partners from around the world. 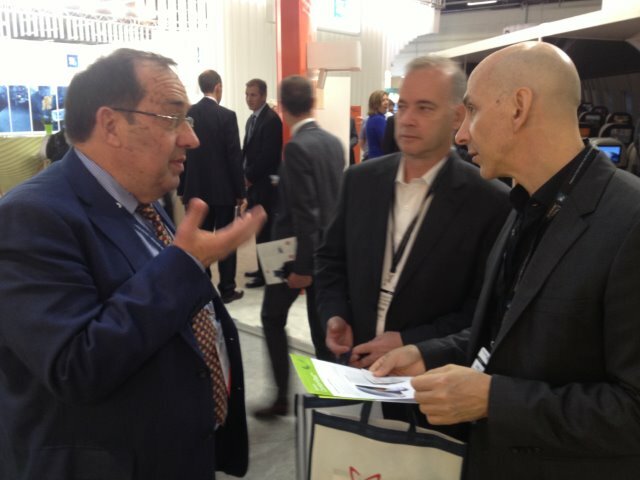 Moshe Sharet (MD IsraelExporter.com/Skylimit) was invited to the show. 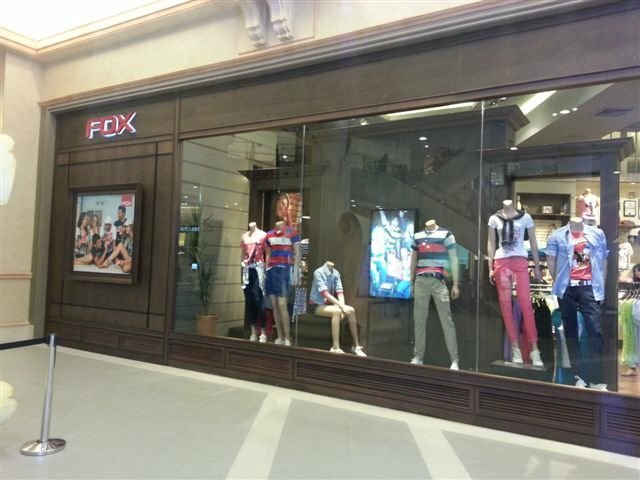 The IsraelExporter.com/Skylimit have been active partners with fox in the search for new franchise partners and fashion chain stores in various markets around the world. Company Spotlight: Meet Auto Cool! Here is a summarized list of the leads and inquiries that have come in during the month of November for companies on the IsraelExporter.com. Medical distributors from the following countries: Denmark, Sweden, Portugal, Italy, USA, Australia, Germany, Poland and the Netherlands have expressed interest in connecting with IsraelExporter.com medical companies dealing with: diabetic products, medical and surgical equipment. Food distributors and importers from the following countries: Turkey, USA, Russia, UK, Netherlands, Brazil and Germany have expressed interest in connecting with IsraelExporter.com food companies dealing with: Gluten free, health products, herbs & spices and fruit. 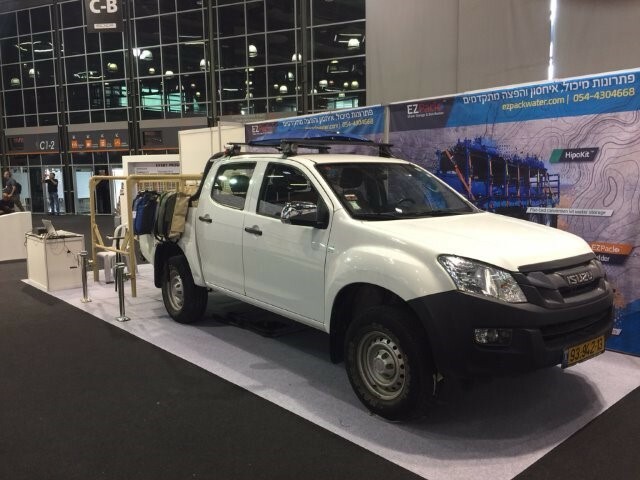 Automobile companies from South Africa and Australia have expressed interest in connecting with IsraelExporter.com companies dealing with: auto accessories and parts. Pharmaceutical distributors from the following countries: Germany, Poland, Australia, South Africa, Singapore and the USA have expressed interest in connecting with IsraelExporter.com pharma companies dealing with: diabetic products, OTC and dental. Security equipment requests from various countries in Africa have come in for IsraelExporter.com companies dealing with surveillance and crowd control. Garden product distributors from the following countries: Brazil, South Africa, Germany, France and Italy have expressed interest in connecting with IsraelExporter.com companies dealing with: irrigation and garden products. Cosmetic packaging companies and distributors from Germany, France and and the USA have expressed interest in connecting with IsraelExporter.com companies dealing with cosmetic packaging tubes. Surveillance and Fleet management distributors from the following countries: Poland, Romania, Nigeria and Slovenia have expressed interest in connecting with IsraelExporter.com companies dealing with surveillance and car tracking. 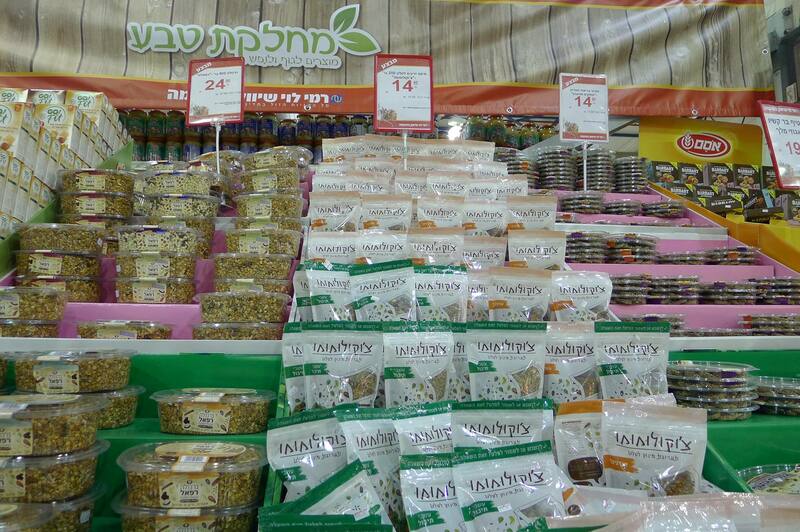 Rafael's Healthy & Tasty granola product lines can be found in retail chains throughout Israel. Rafael's Healthy & Tasty is currently seeking distributors in the EU market! Yesterday IsraelExporter.com team members Moshe Sharet and Hillel Porath spent the day at the Israel Export Institute in Tel Aviv. In addition there was a seminar at the Export Institute for Israeli exporters interested in doing business in Latin America. At the seminar Moshe introduced the biz dev companies of the export institute and how these companies can help exporters penetrate new markets. The day ended with a meeting with the Israel manufacturers association. 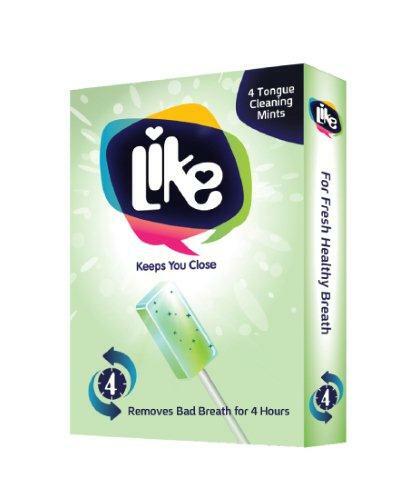 Breezy Ltd has developed a unique product aimed at combating halitosis, utilizing a user friendly sugarless lollipop "Like". The 'Like' lollipop will provide up to 4 hours of protection, and actively combats oral bacteria that leads to halitosis. Halitosis (bad breath) affects nearly 50% of the adult population (FDI World Dental) and has a strong negative social impact on sufferers. Primarily caused by anaerobic bacteria at the back of the tongue, halitosis is increased by dry mouth, smoking, medications (chemotherapy), diet, and gum disease. On-the-go products to combat halitosis — sprays, breath mints, gum — mask the problem rather than treating the underlying causes. Fast becoming a global leader in developing and marketing innovative mobility and exercising devices for mobility impaired people. Tzora Active Systems, a high-tech company, exports over 90 percent of its production to more than 30 countries around the world, with the majority of its sales in the United States and Europe. 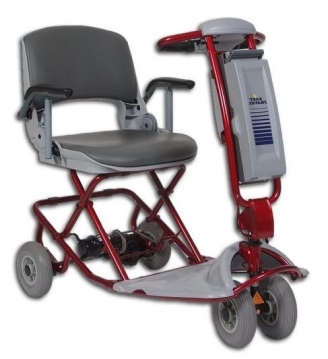 Samson Power Drive – A line of easily added-on Power Drive units that facilitate the maneuverability of manual wheel chairs. Active Passive Trainers – A line of unique rehabilitation training machines, innovatively designed for both active and passive workouts. In many cases Tzora is able to increase it's world-wide presense by simply creating happy customers. "As the owner of your portable folding scooters - it has totally changed my life. Even when travelling I have never seen another one like this. I would like to let the public know about this amazing product. Our local suppliers don't carry portables and I am approached by people in airports, stores, doctors offices, etc. asking about how to purchase this scooter! Please help me find a way to get the word out. I would love to represent it to local retailers and physical therapists. You are missing out on a huge market!!! 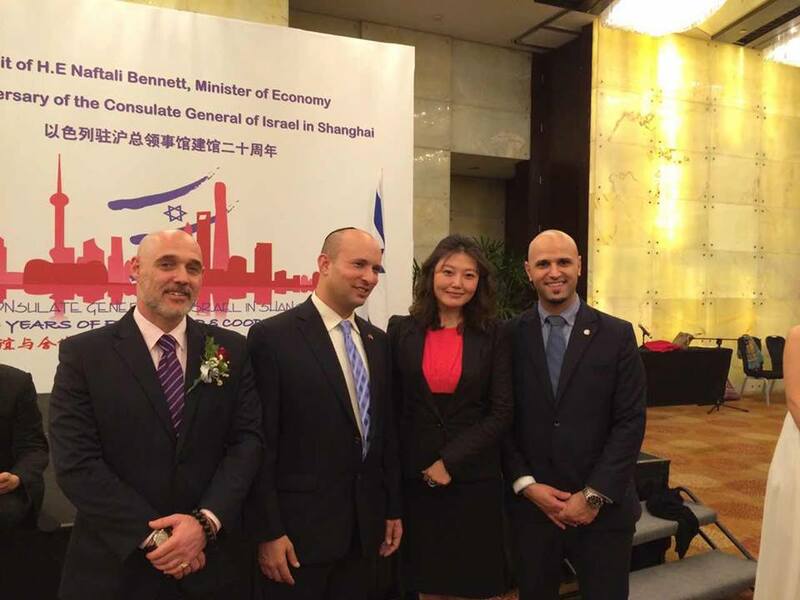 Blue I Water Technologies was one of 15 Israeli water tech companies comprising a delegation to China, headed by Economy Minister Naftali Bennett. Representatives of Blue I connected with key players in the Chinese market and participated in meetings to introduce new technologies and promote sales in China. The five-day visit included seminars and business meetings with Chinese executive and government representatives in Beijing, Shanghai and Nanjing. Blue I Water Technologies designes and manufactures water quality solutions for industrial water treatment and swimming pools. Blue I's pioneering and patented analyzers and controllers enable reliable and cost-effective water quality solutions. Developed by Pollogen, GLO-ME is a portable diamond microdermabrasion device that gently removes the upper layer of dead skin cells exposing the new supple, glowing layer of skin for a brighter & smoother complexion. Reaching deep inside your pores, GLO-ME removes dirt and oil. GLO-ME exfoliation increases blood flow to the skin, and improves overall skin appearance. GLO ME was recently featured in the New You Magazine! 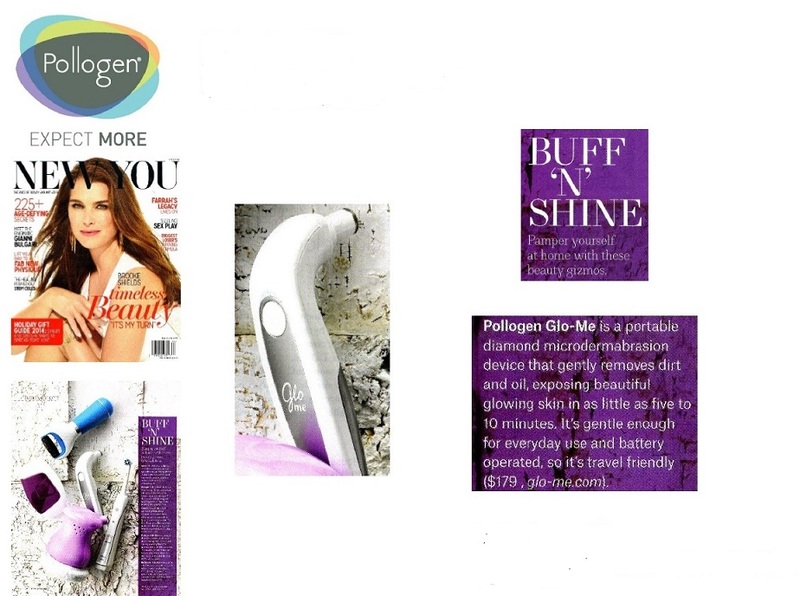 "Buff 'N' Shine - Pamper yourself at home with these beauty gizmos"
The magazine has a circulation of over 250,000 readers. 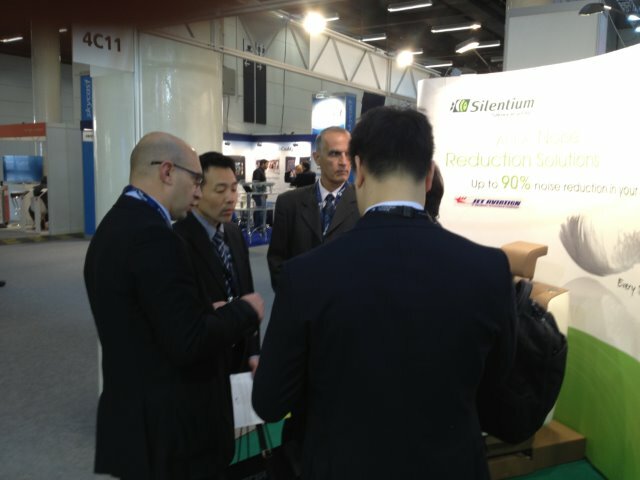 Pollogen Ltd. is a global leader in the medical aesthetic market. Pollogen provides innovative, safe, effective and painless solutions to enhance the practices’ of medical aesthetic professionals. The company offers products to address a range of skin treatments under the industry’s premier brands: Hybrid Energy, VoluDerm, TriPollar, TriLipo and TriFractional. Blue I will Be Exhibiting at Piscine Global 2014 ! In locations such as construction sites, mines, oil and gas land and sea rigs and others - there is no permanent water supply system. Instead of investing in constructing water systems, more and more companies are looking for cost effective solutions which will allow them to supply drinking water on location. EZPack Water Ltd., developed the WSDS (Water Storage and Distribution System), to provide water supply solutions for temporary and remote locations. 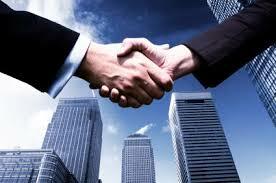 enables to build solutions for any site requirements. In November 2013 the IDF (Israel Defense Forces) sent a support mission to the Philippines after the terrible earthquake in October. 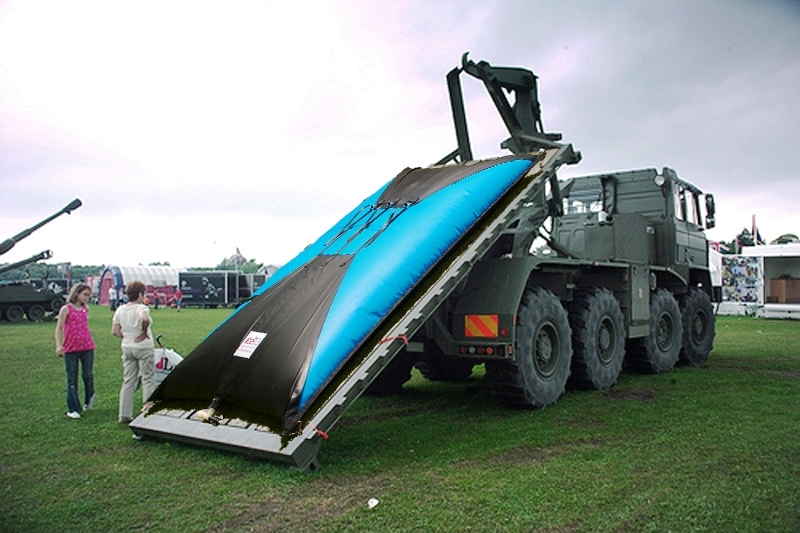 An EZPack 500 gallon bladder on stage was installed in the entrance of the Israel Field Hospital in Cebu area. Following the mission, the IDF is initiating an Operational Requirement for such water systems, and plans to purchase systems during 2014. Salt of the Earth Ltd.’s innovative Salt-N-Easy, the new chefs’ secret for roasting vegetables, poultry and fish, gained incremental sales and market share in the Israeli specialty salt products market in less than four months. Salt of the Earth’s innovation strategy—to create innovative product line based on global food trends of health and indulgence—resulted in the impressive performance of its key product. Salt-N-Easy enables the domestic gourmet cook to utilize salt as a functional ingredient during roasting. The innovative product won the SIAL Innovation Selection 2014 awards. 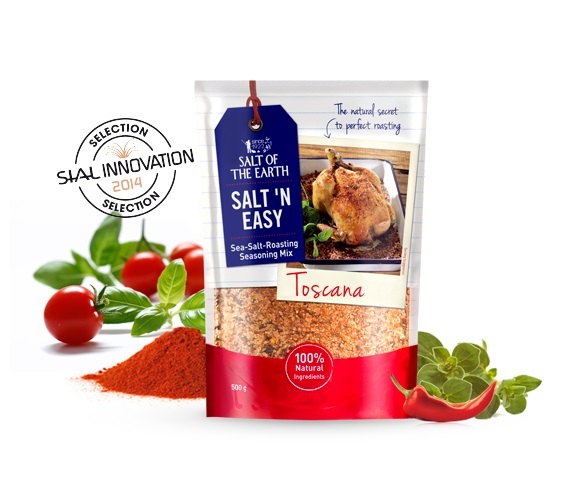 Salt-N-Easy was introduced on July 2014 to the Israeli retail market, targeting consumers who enjoy cooking at home. The main advantage of the product line is creating a delicious recipe with minimum effort (average of two minutes of preparation). The product launch was combined with a small campaign on social media and blogs, print magazines and points of sale. In fewer than four months, Salt-N-Easy increased the gourmet salt category sales, attaining a 5.4% market share without any cannibalization. Israeli cuisine has changed dramatically in the past few years. Popular TV shows like Master Chef and the rise of gourmet restaurants using fresh ingredients have led the way to inspire “gourmet-like” recipes created at home. The Israeli consumer demands clean label ingredients and products that use natural ingredients rather than synthetic ingredients and preservatives. A significant health benefit of Salt-N-Easy is due to the coarse salt’s ability to absorb heat and dissolve it effectively during the roasting process. As a result, the dish keeps moisture level and preserves the juiciness on the interior of the roasted chicken or fish, without having to add any fat or oil. Salt of the Earth produces and markets advanced sodium-reduction solutions made from natural salt harvested from the Red Sea to food manufacturers and retailers worldwide. Salt of the Earth is a deeply rooted, renewal-focused company. It has engaged a sustainable strategy to implement the management commitment for the environment, community and its employees. Christina at Cosmoprof Asia - Pictures!